Pangsapuri Balakong Jaya is a low cost housing estate, in Kuala Lumpur, Malaysia. There are 660 low cost flats and the population consists of a 60-70% Indian population. Identified as socio-economically deprived by local councillor. The dental team from cohort DT 1/13 has made 2 visits so far in 2015. 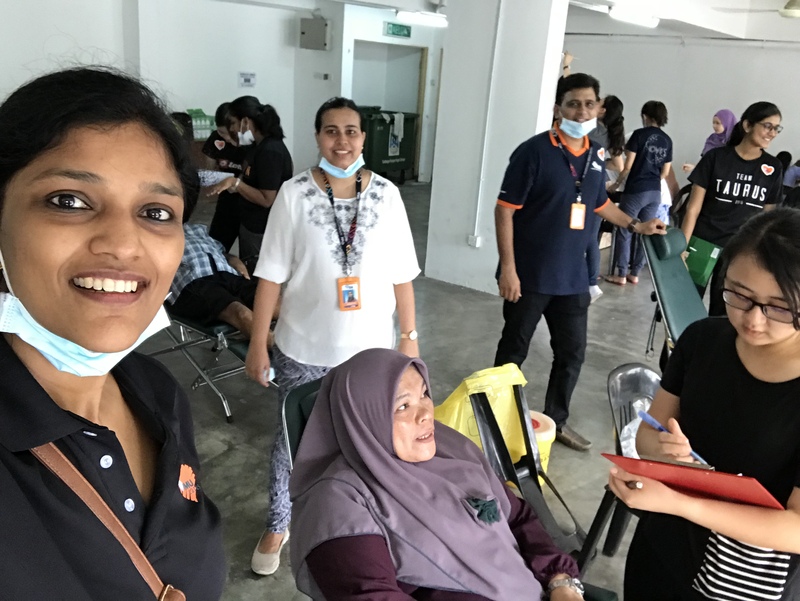 The dental team from cohort DT 1/13 has provided dental treatment in Oral Health Centre for 16 participants. 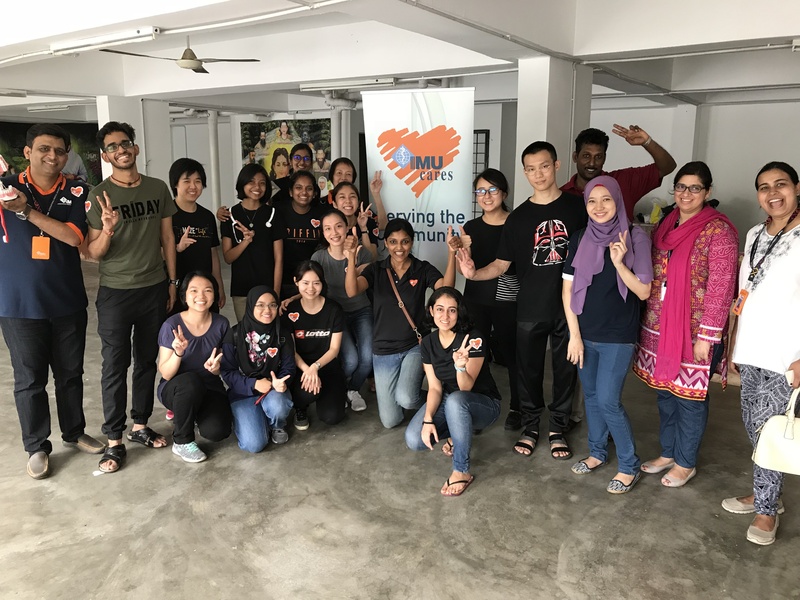 Students from cohort DT 1/14 visited Balakong once prior to this visit to discuss with the management office of Balakong about our future plans for the Balakong community. This visit was also used to take photos of the location and to have a better understanding of the health needs of the community. Students from cohort DT 1/14 provided a free health and oral screening in Balakong on the 8 October 2016. To assist dental students in ushering patients from different stations and to ensure smooth flow of activities. 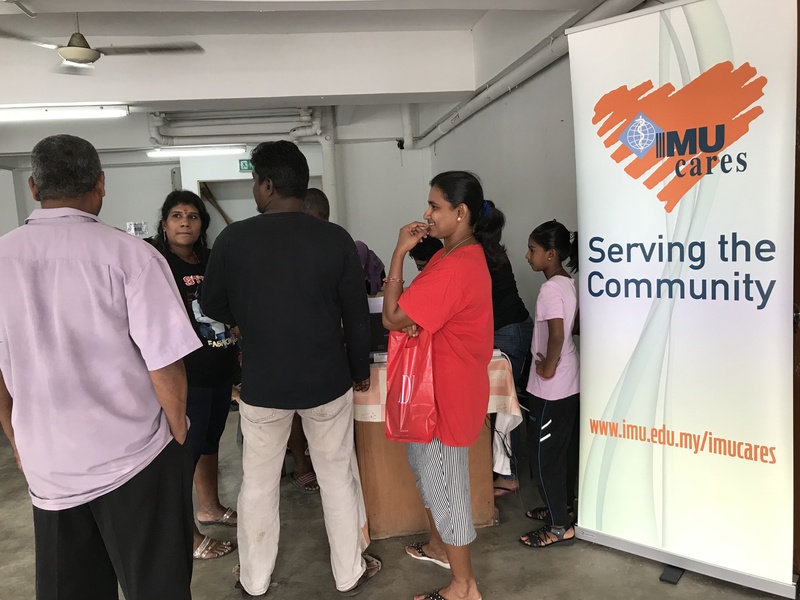 To help register participants by filling up IMU cares form. To assist in setting up and cleaning of Balai Raya during event day. To help in getting more participants by giving out fliers and going door to door to invite people over. To carry out simple health screening such as blood pressure monitoring and glucose check.